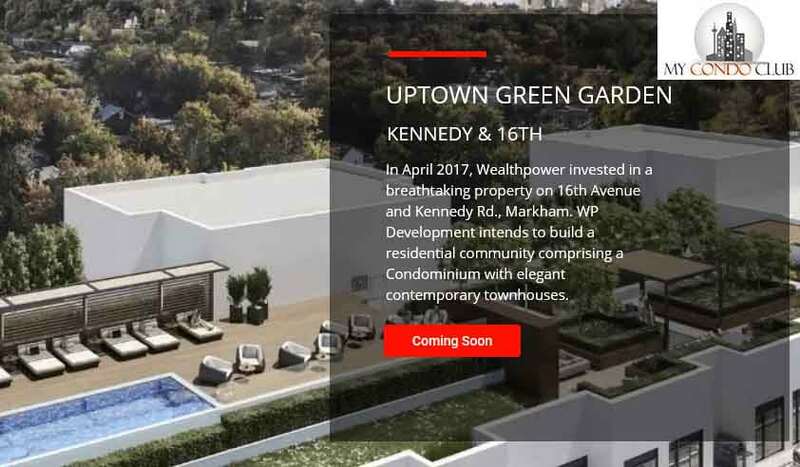 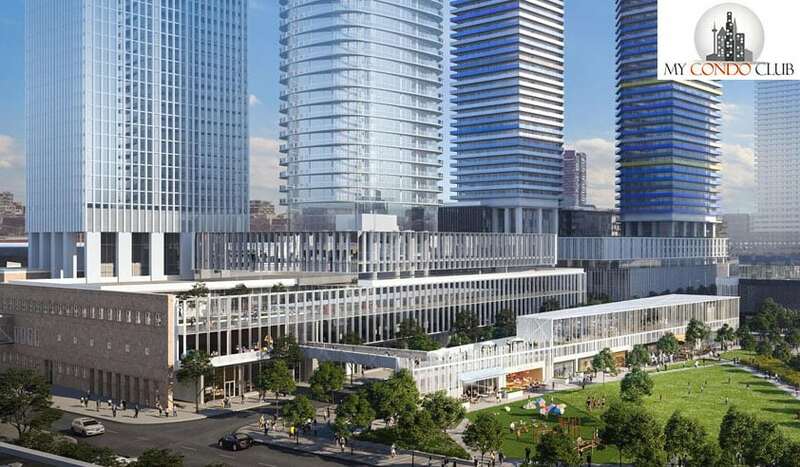 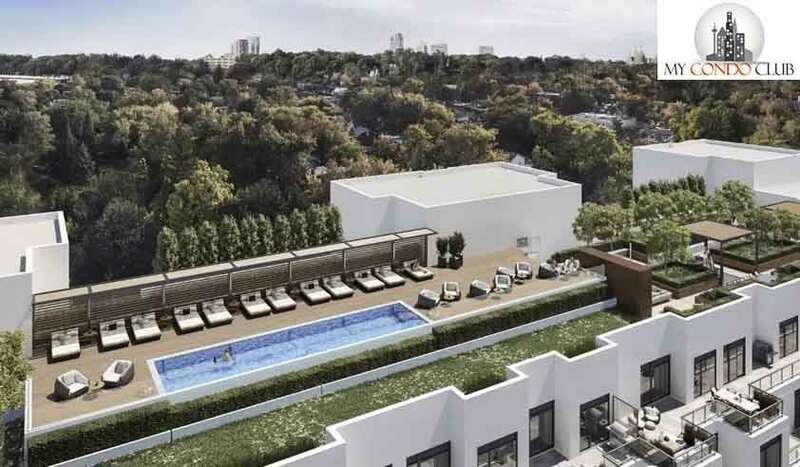 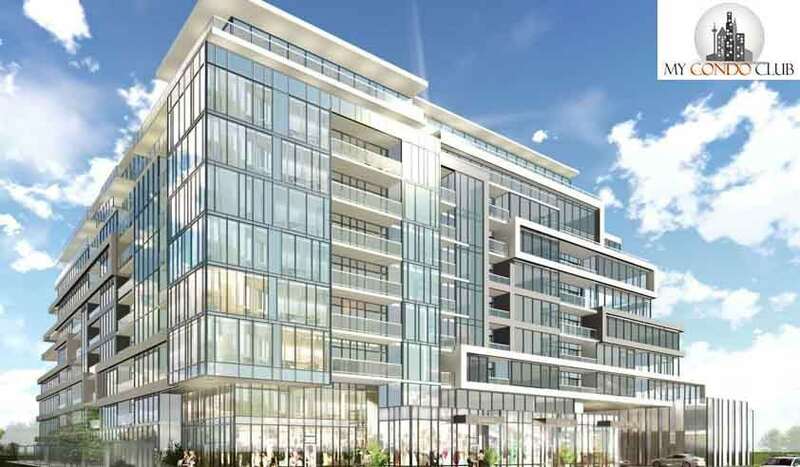 Uptown Green Garden Condos by WP Development is a new condo development at 16th Avenue & Kennedy Road, Markham located right at 16th Ave and Kennedy Rd. 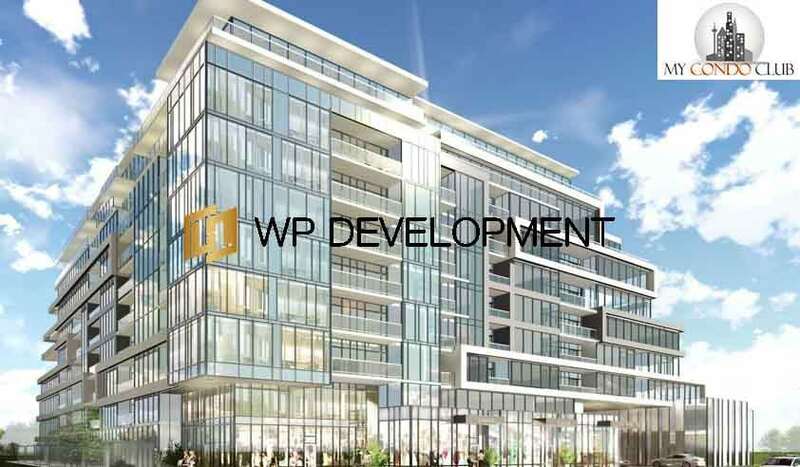 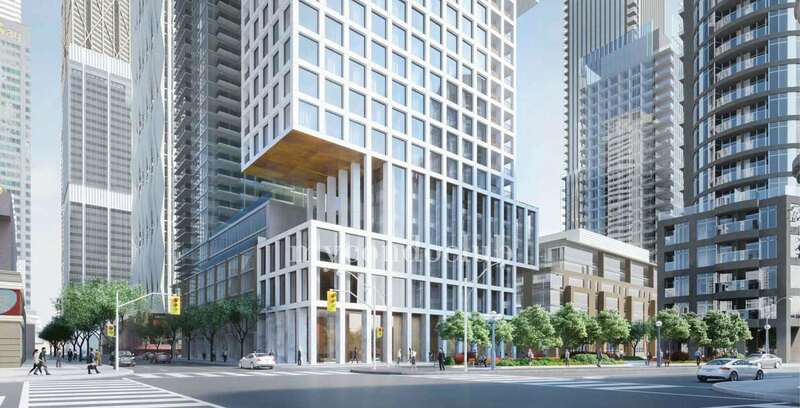 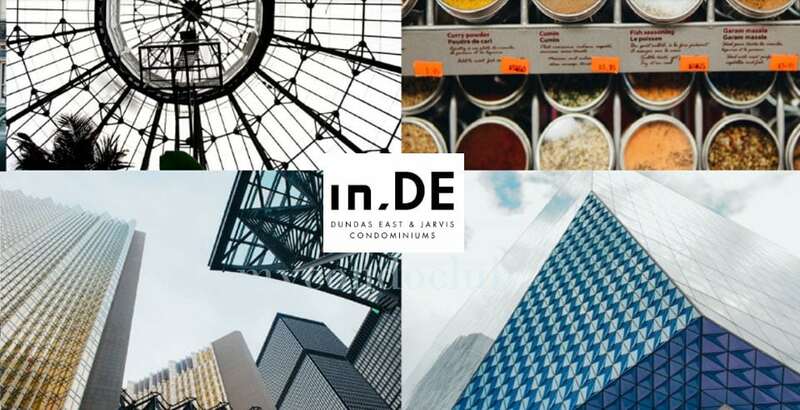 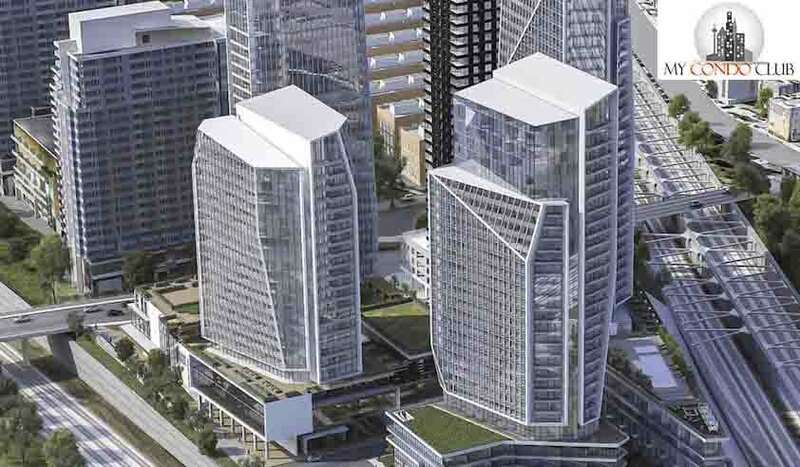 This development will be a residential commercial mix-use condo. 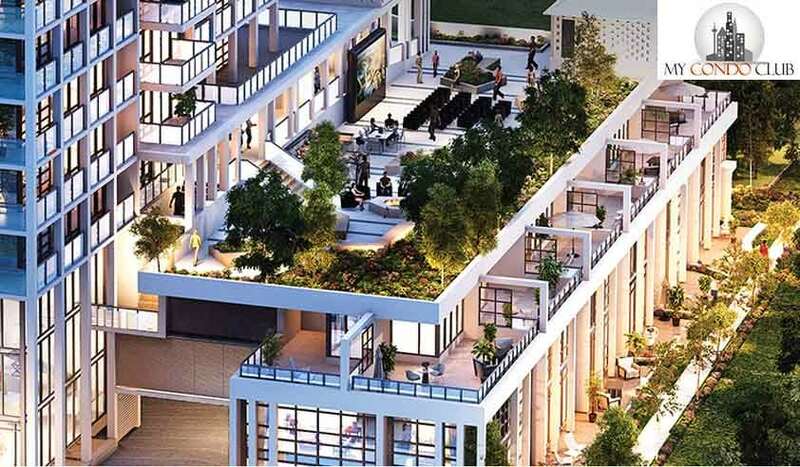 Also, townhouses will be built in this elegant community of Angus Glen in Markham.